Make the most of this special time with holiday indulgences and refreshing cocktails. Each dish we serve is made from scratch and always tailored to your taste with plenty of gluten-free options to choose from. 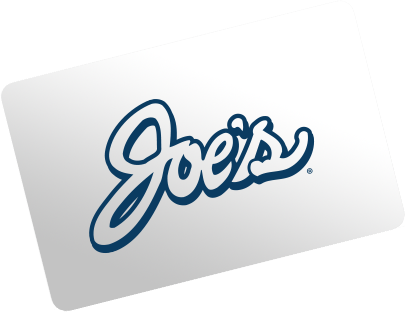 Share a true taste of New England with a traditional or electronic gift card from Joe’s. 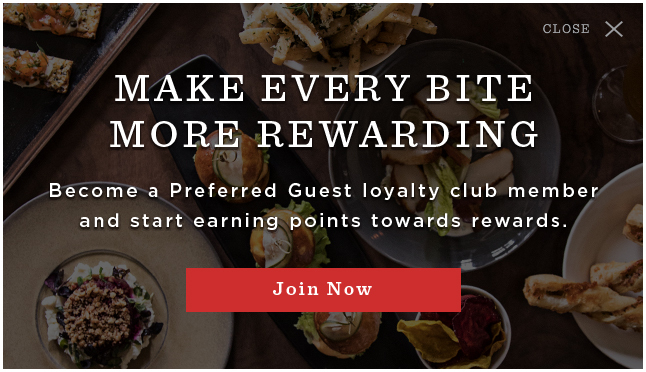 Sign up for our Preferred Guest loyalty club and earn points towards rewards every time you dine at Joe's American Bar & Grill or any Tavistock Restaurant Collection location. Plus, receive special offers, event invitations and membership benefits thought the year. We’d love to hear from you about your recent experience at Joe’s! Please share your comments or questions with us below and thanks for dining with us. Sign-up to join our e-newsletter and be among the first to hear about exclusive events, special offers, dinners and more.